With great year round temperatures, Malta is a brilliant place to escape for some sunshine. 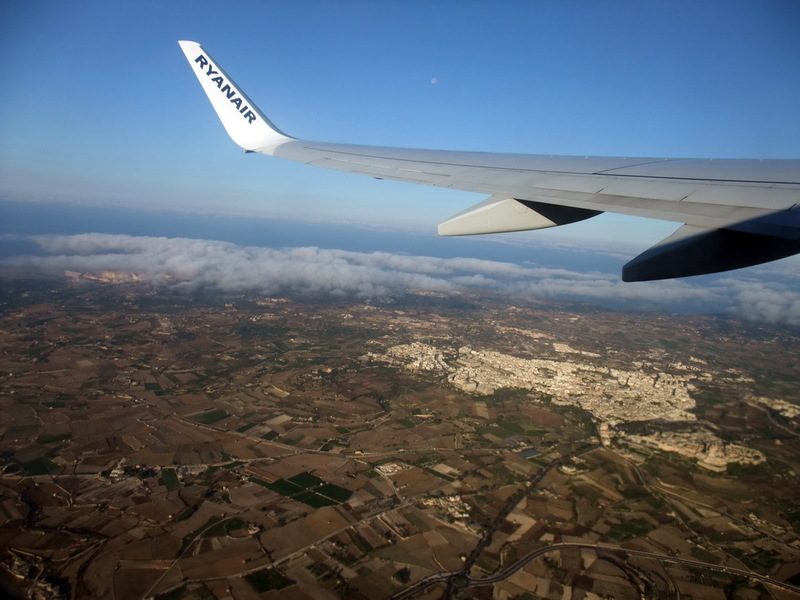 Flight times are not too long at just over 3 hours, and many of the UK’s major airlines operate flights to Malta, including budget airlines that often offer return flights for less than £100. With affordable accommodation available all over the island and great things to see and do book your flight now and come and enjoy this wonderful country! There is one airport in Malta that serves the whole Maltese Archipelago. Malta International Airport is situated inland between Luqa and Gudja. The Malta Tourism Authority has a desk in the Welcomers’ Hall that can provide tourist information that may be useful for your stay in Malta. The airport also has a selection of shops for you to treat yourself on the way home. There is a duty free, some fashion stores, and some souvenir shops for you to pick up some memorabilia of your time in Malta. There are also a selection of places to get some food and drink before your flight home. There are buses that leave Malta airport and travel to a variety of destinations on the island. There is also a shuttle service that can take you directly to your hotel if you make a reservation in advance. If you are renting a car, the rental desks are situated in the Welcomers’ Hall. You can find out more on how to get too and from the airport on our airport transfers page.